My mother-in-law emailed this photo to me last week. It ended up in her front yard after a storm. 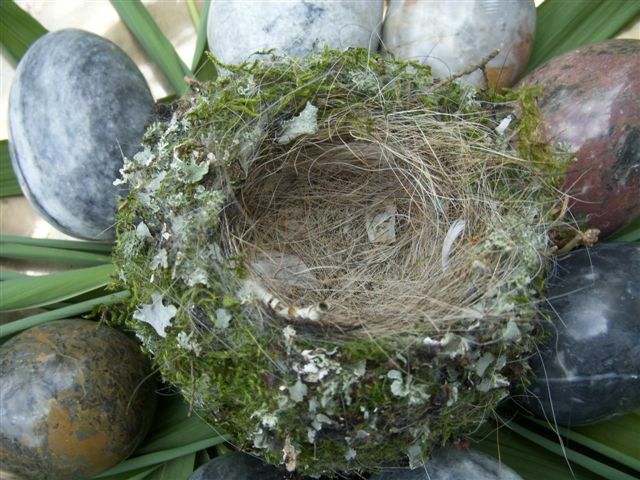 I don't think I have ever seen a nest like this.